This borrower is an experienced builder who came to First Bridge Lending looking to complete their building project. 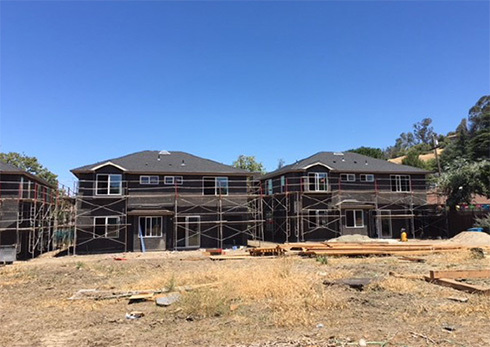 They purchased the property with 2 single-family homes for $1.25M, scrapped the existing homes, and have invested an additional $1.2M in constructing 3 new single-family homes on 3 separate parcels. 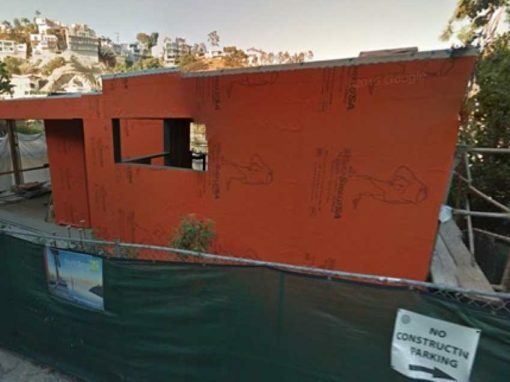 The borrower plans to complete these homes and sell each for $1.4M. We were able to provide $400,000 up front, as well as $450,000 across a few draws to finish construction. We also assisted the borrower with accounting work to verify payment to subcontractors due to mechanic’s liens. The loan amount totaled $1,900,000 at 50% LTV for a 12-month term. First Bridge Lending agent Chris Carey facilitated this deal and helped the client secure funding to complete construction on all 3 homes. 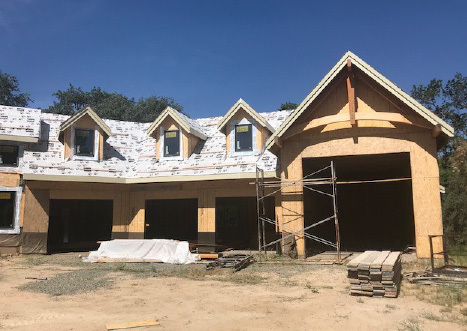 The project was partially complete when the borrower came to First Bridge Lending to pay off the existing loan on the land and to complete the house. 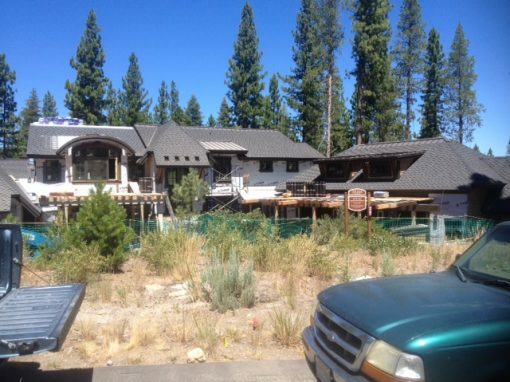 The property is located in an exclusive development called Martis Camp located right outside Truckee, CA. Our borrower needed a quick loan to finish construction and sell for a profit. The borrower had a broken construction development that needed to be completed. First Bridge structured the construction financing with 5 simple draws that allows the borrower to execute his business plan quickly. Is Now the Right Time to Buy an Investment Property? First Bridge Lending Surpasses $1 Billion Mark in Private Loans Funded! First Bridge Lending focuses on making loans simple for our borrowers. When you speak with First Bridge, you are talking to the decision makers who will inform you right away if your loan is approved. The documentation needed to close a First Bridge loan is minimal, and our sales team is committed to responding your needs. Contact us today and find out how simple private lending can be.